Rare 5 acre ranch near BLM in Minden -Johnson Lane. This outstanding property offers a 4000 sq ft shop, beautifully updated home with 2 masters (one on the main floor). 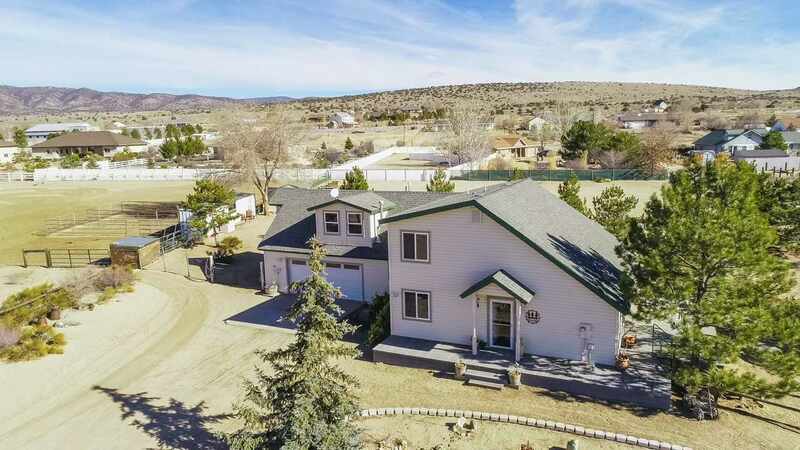 This very unique property sits in the back end of Johnson Lane, only a few yards from BLM land. Breathtaking and expansive views of the Sierras. This property offers you the peace and quiet your heart desires. This large amount offers you the space you want.